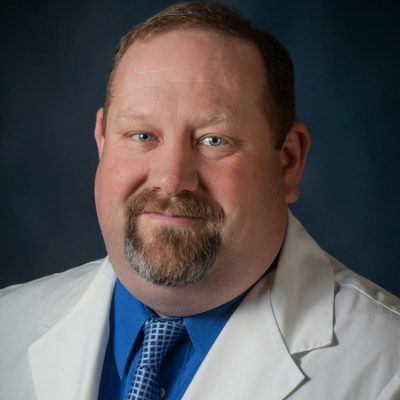 PA Hansen is a native of Stanton, Nebraska, and a graduate of the St. Louis University Medical School Physician Assistant program. He became certified as an athletic trainer while working in the Sports Medicine Department at the University of Nebraska-Lincoln, and also is a Certified Physician Assistant. He has been with the York Medical Clinic since 1994.